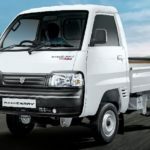 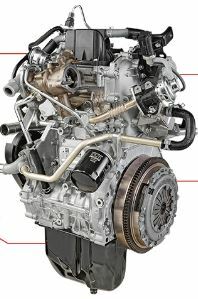 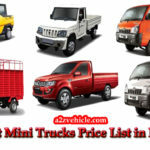 My friends are you looking for an article, in which you can find the Maruti Suzuki Super Carry CNG Mini Truck price in India, “Maruti suzuki super carry CNG price”, Maruti super carry CNG, Maruti Suzuki carry cng on road price pune, Maruti Suzuki Super Carry CNG Mileage Review video, Specifications, Key features, and images. 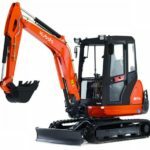 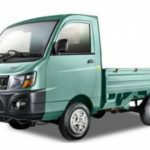 Then let me tell you are at the perfect place, cause here, you can get everything you need to know about the Maruti Suzuki Super Carry CNG Mini Truck. 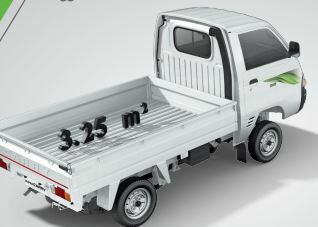 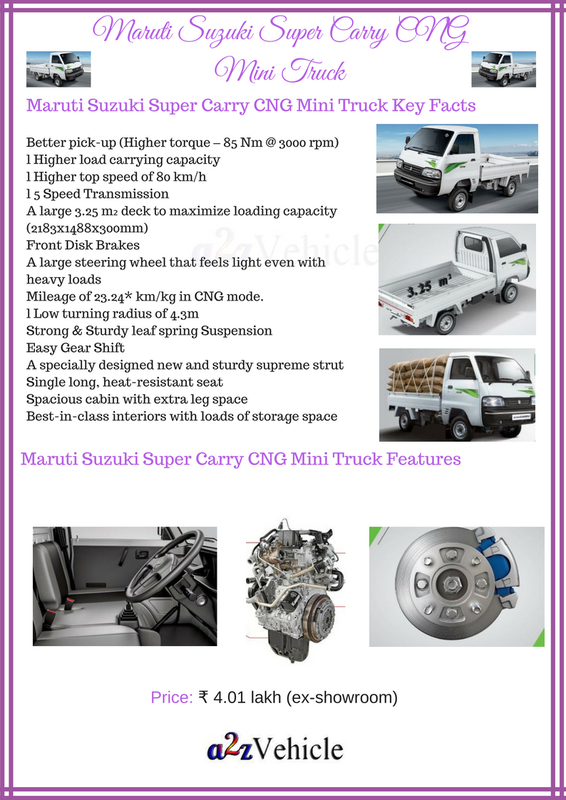 Maruti Suzuki super Carry CNG Mini Truck featured with Mileage of 23.24* km/kg in CNG mode, Intelligent Gas port Injection Technology that ensures smooth pick-up and a pleasant drive. 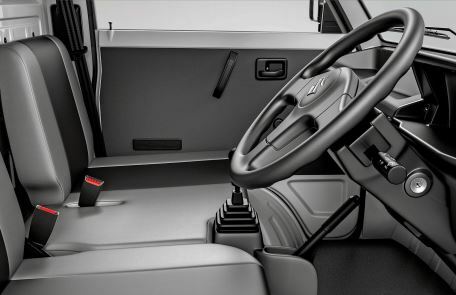 A micro-switch that cuts off fuel supply is provided on the fuel lid, which prevents accidental starting of the vehicle during CNG refueling. 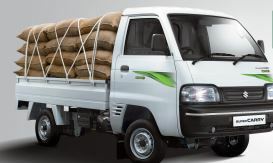 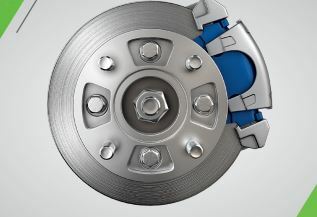 Maruti Suzuki’s Standard Warranty and wide service network ensures that you do not have to worry about anything. 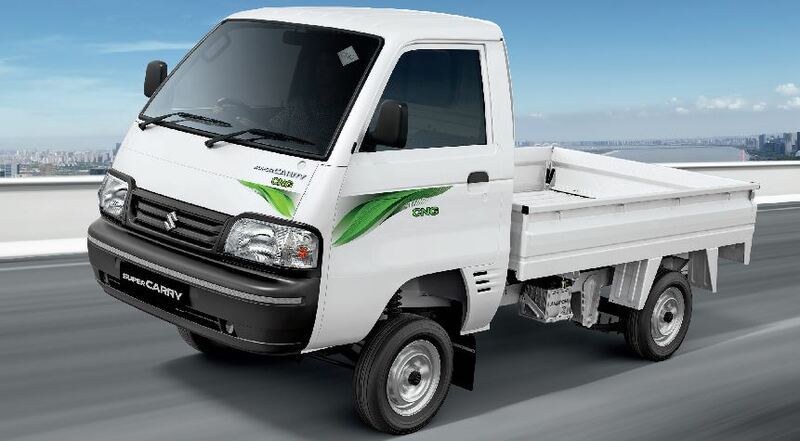 Mileage of 23.24* km/kg in CNG mode. 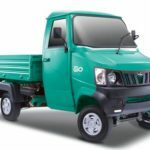 Is it possible that maruti Suzuki carry cng version 5 ltr petrol fuel tank capacity replace with bigger capacity fuel tank ?